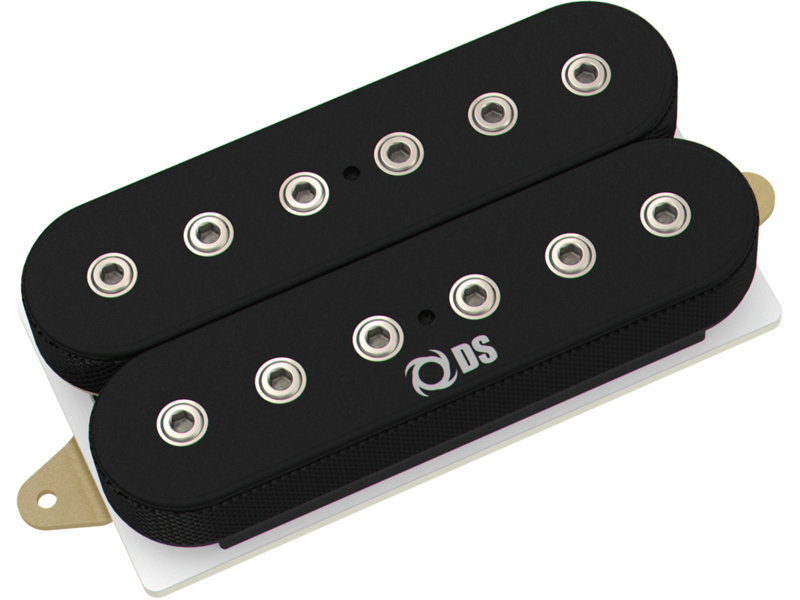 High output humbucker powered by an Alnico 8 bar magnet for ceramic-style clarity with Alnico warmth tone. This model combines high output coils winding along with a powerful magnet to give you the unique combination of sweet treble response with focus midrange frequency and the power of a ceramic magnet. Protect by a thin tape, the magnet wire is wound very close to the metallic slugs and metallic thread slugs of each bobbin, providing extra sensitivity and sustain compare to any other humbucker pickup. Comes with 12 adjustable Allen screws and a 4-conductor shielded wire for multiple wiring options. 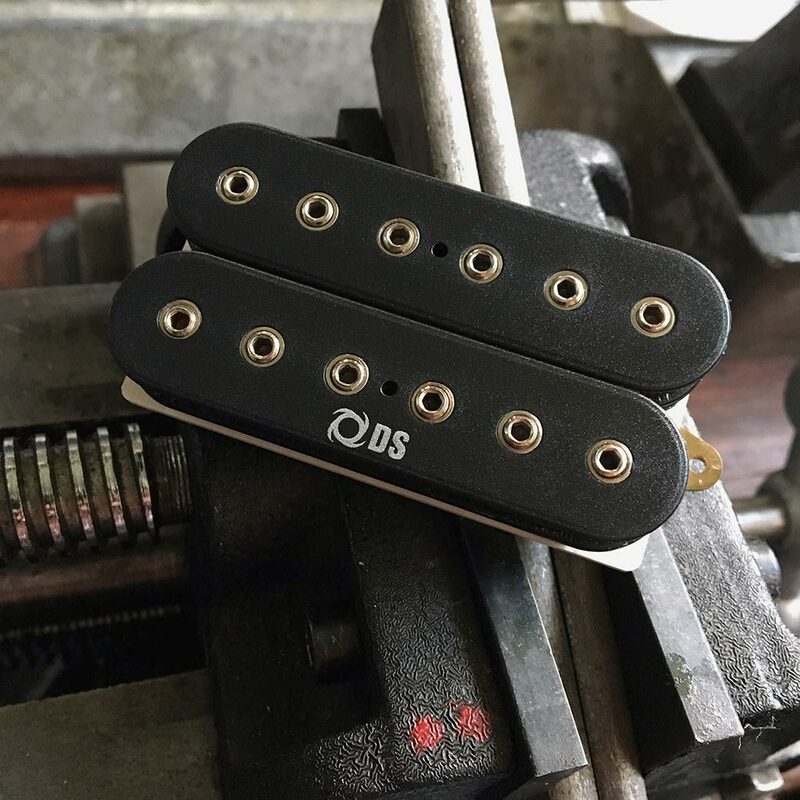 Proudly made in Florida-BA, this pickup is hand built in our workshop and wax potted for squeal free operation. COLORS: black, cream and zebra. BASE: shielded CEM1 with easy-connector system. INCLUDED COMPONENTS: Mounting screws, pickup height adjustment springs and wiring diagram.